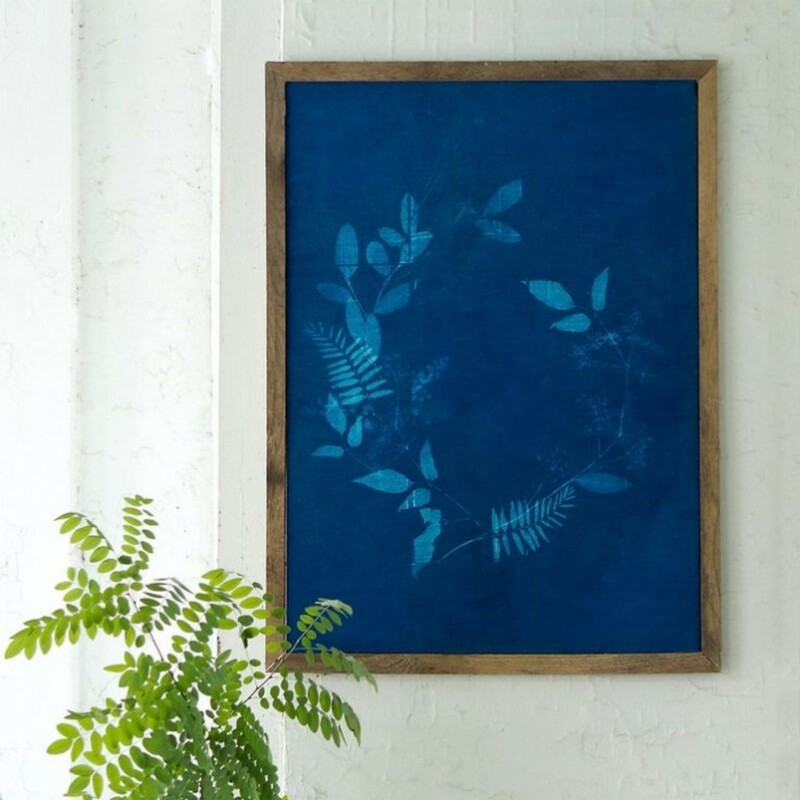 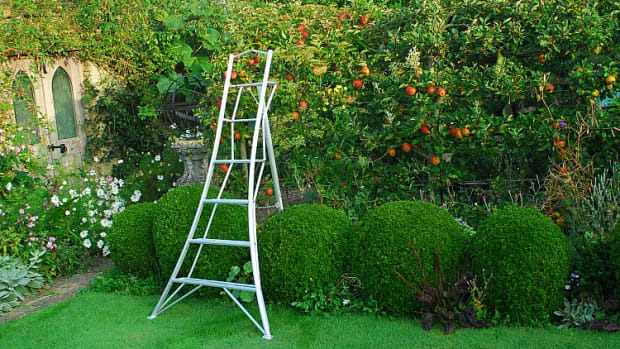 Gifts for the Crafty Gardener which includes this cool kit for sun prints. 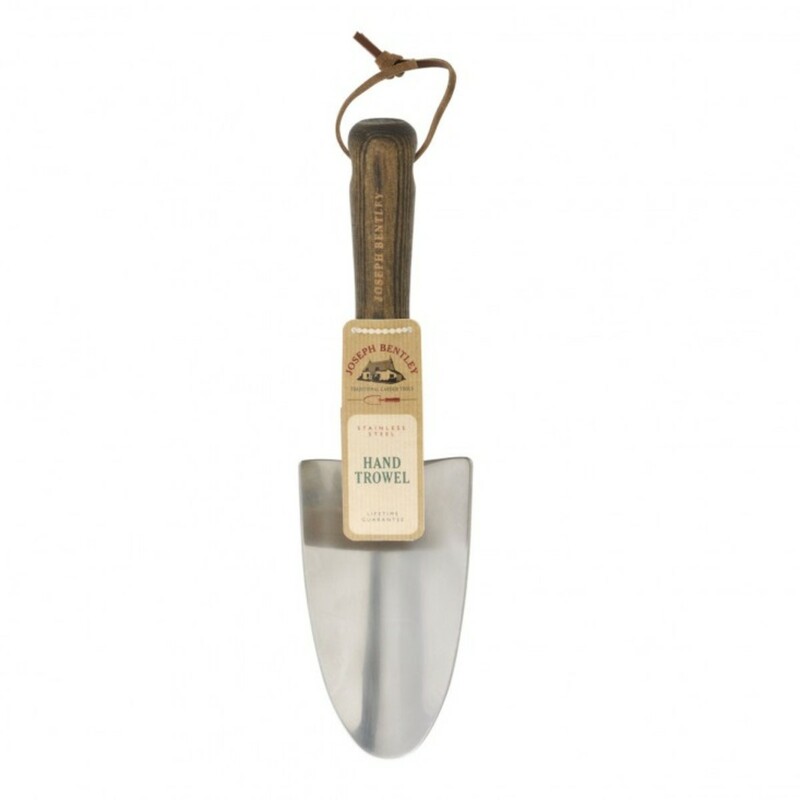 Gifts for the Fledgling Gardener featuring this stylish hand trowel (good-looking tools are more likely to get used). 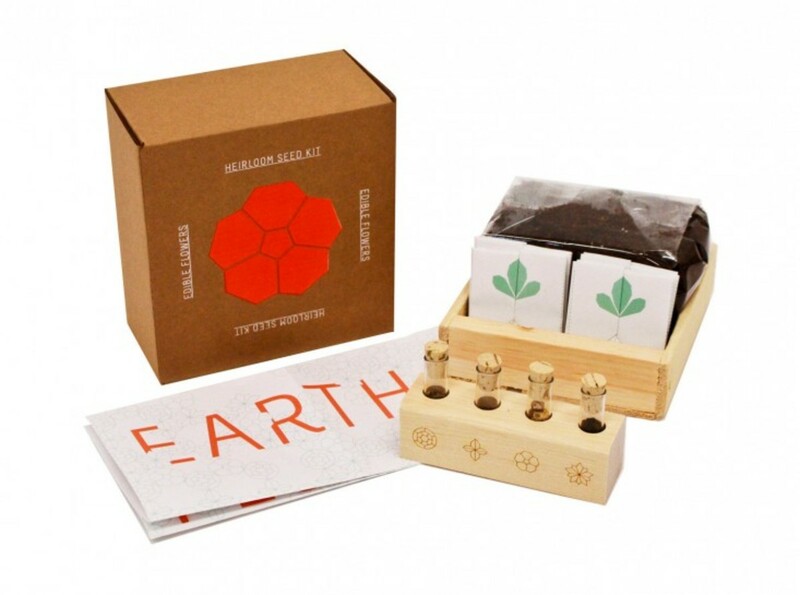 Gifts for the Urban Gardener has you covered with this edible heirloom flower kit. 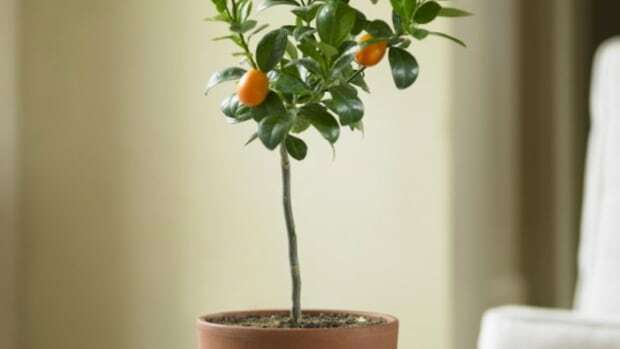 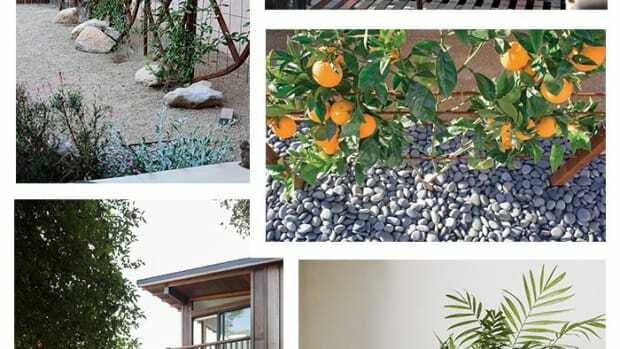 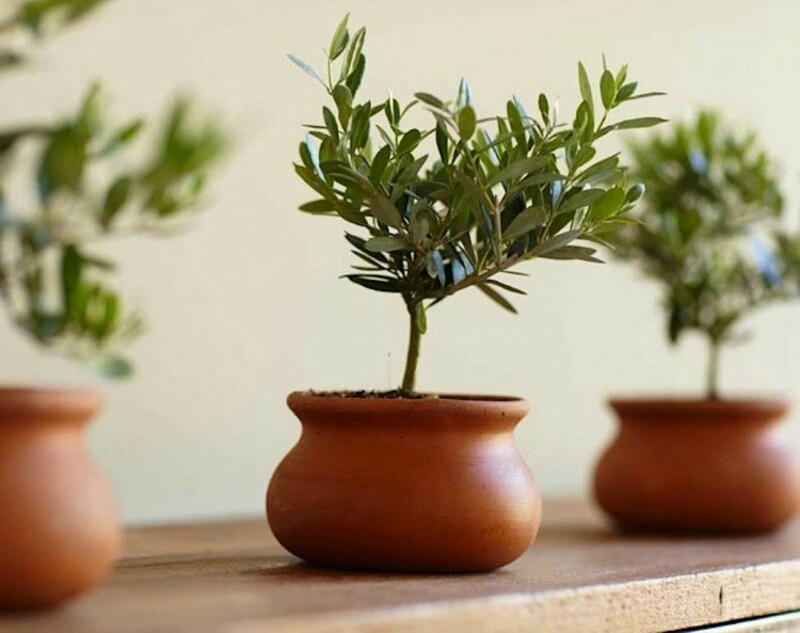 Gifts for the Houseplant Enthusiast including this teensy but real live olive tree. 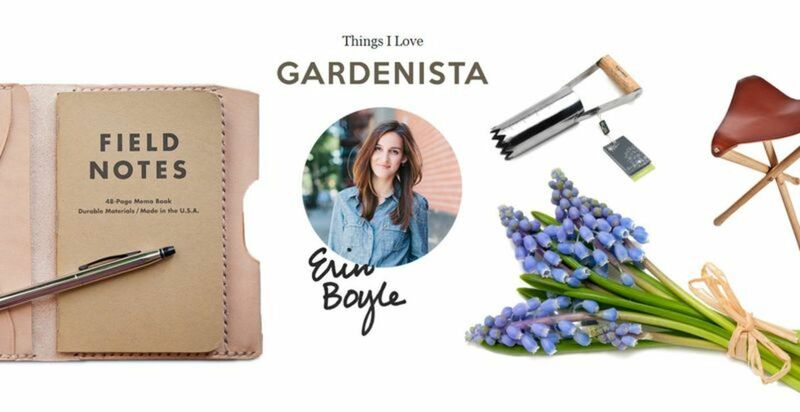 And last but not least, you&apos;ll find more Things I Love by Gardenista editor Erin Boyle on Say Quarterly and other picks from the editors as the holidays approach on the Gardenista Gift Guide page.